Your Android phone is the communication tool for your day to day, your agenda, your game device, the method of contact with your friends, etc. But not everything is allowed. There are at least 5 things you should not do with your Android phone to preserve its integrity and, by the way, prevent the information stored inside it can be lost or filtered. As they say, “it’s better to be safe than sorry”. One of the things that you should avoid as far as possible is that the smartphone is under a fair sun for an extended period of time. Doing so will increase the exterior and interior temperature of the product. The electronics do not make good crumbs with the heat and even less if it is summer. 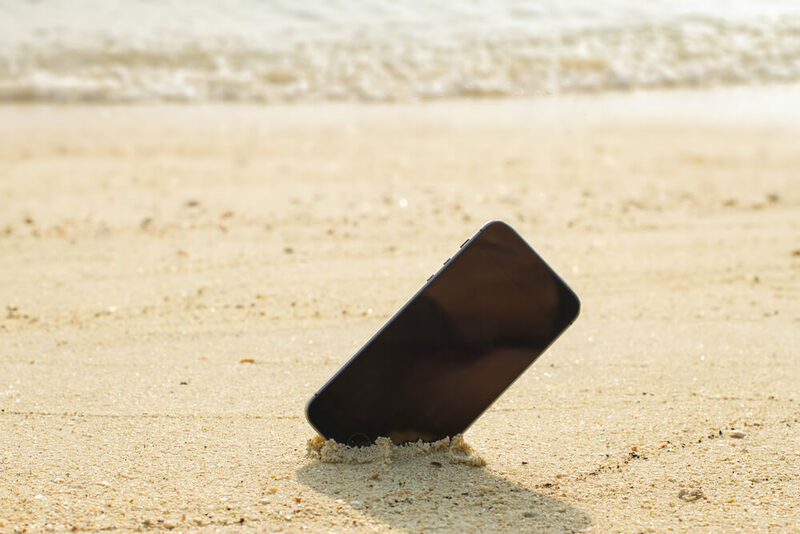 It is typical to leave the mobile phone on a table while one takes a cane on a terrace or on the towel while spending time sunbathing on the beach or pool. It is advisable to keep those bad habits away, so it is best to avoid direct exposure to the rays of the star king. Another thing that does not recommend any manufacturer is to leave the mobile charging all night. How bad is it? In principle, nothing should happen, but it is preferable to prevent electricity from reaching the device if the battery has already reached 100% charge. In addition, another reason not to leave it plugged in while sleeping is that the power grid itself could suffer from voltage surges that end up affecting the good health of the official charger of your smartphone. If your mobile phone has a fast charging system, take advantage of it. Android has a juicy and extensive app store, the Play Store, and thanks to it one can download apps relating to services of all kinds and games of the most varied. What should not be done or should we try to avoid? Download those unofficial applications of popular services like WhatsApp, Twitter and Facebook, or ‘copy’ games of some as widespread as Temple Run. That is, check who is the developer of the app, read the comments and if in doubt, do not install. It is also very important, before proceeding with the installation of any app, to review the permissions that are granted to the application (you will find it at the bottom of the page in the section ‘Permission information’). If a game asked you for access to the front camera or the fingerprint sensor would not make much sense, but if it is a camera application that would need access to the internal storage or SD card. Be careful while granting the permissions while downloading the android app. Many of us will blindly click on accept button and later it causes hack of your Android smartphone. It is advisable to read each and every permission with a keen eye. 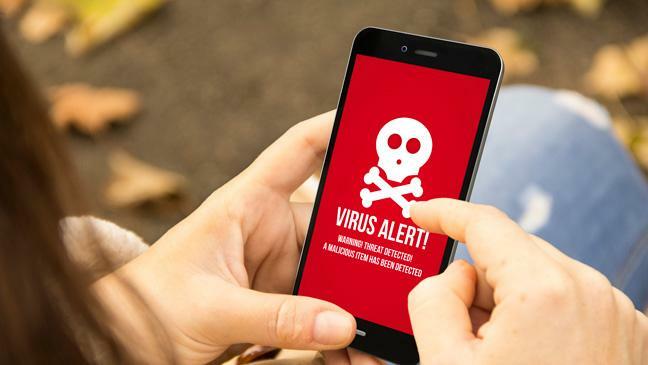 Although a modern Android smartphone is thought to take advantage of it as much as possible, and even more so if the screen is large, it is better not to enter web pages that one does not know or, knowing them very well, it is known that there may be a doubtful security for the visitor. Do you want an example? The typical web pages of free downloads of music or movies, or those that are advertised in ‘banners’ promise incredible offers. It is best to wait to explore certain sites from a PC where, of course, you will enjoy a complete antivirus system. And if when you visit a page there are messages type ‘enter your number to win X’ or ‘you have downloaded a virus. Install Y to erase it ‘, never mind. One of the things you should try not to do is trust that the information stored on the mobile phone will last forever. Who does not already use this type of devices for everything? For taking pictures, listening to music, organising personal contacts, synchronising reminders or storing documentation of all kinds. It is important to have contacts stored and synced with the Gmail account linked to the Play Store, backup the photos using cloud services such as Flickr or Dropbox and update the backup of WhatsApp conversations on a regular basis. 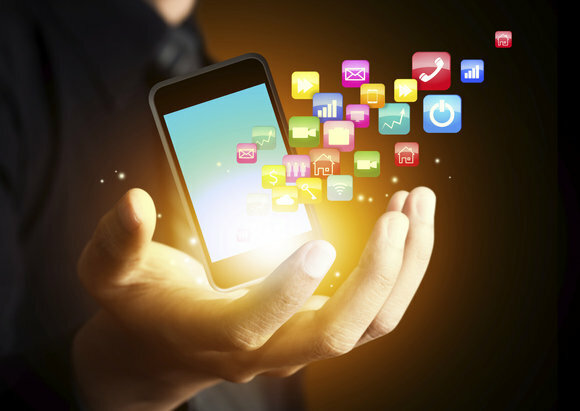 The mobile phone is the most precious communications and entertainment centre that can be and, if you think about it carefully, to stay without it for the vast majority of users would be a real pain. Not only could not be called but could not play, share photos on Instagram, talk to friends through WhatsApp or inform the world by Twitter. If you have anything to add to this story write them in the below comments. Have you ever experiences any of the above situations with your Android smartphone, if yes, share your experiences in the below comments so that our users will benefit from it. What else should not be done with an Android smartphone?